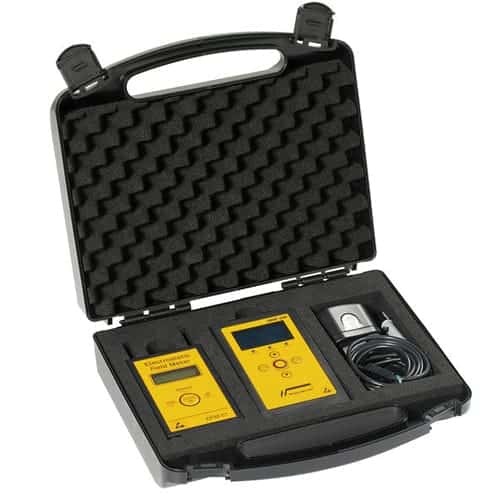 A kit to test basic ESD measurements such as surface resistivity and electrostatic fields. 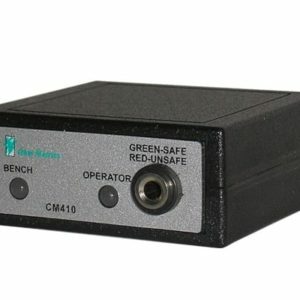 A complete and very useful tool kit for testing and measuring different products and materials within an electrostatic protected area (EPA) such as bags, clothes, flooring, chairs, tabletops, box, material etc. 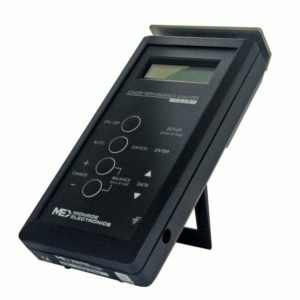 The kit consists of a EFM51 electrostatic field meter and one SRM200 surface resistance meters and is supplied in a conductive case. 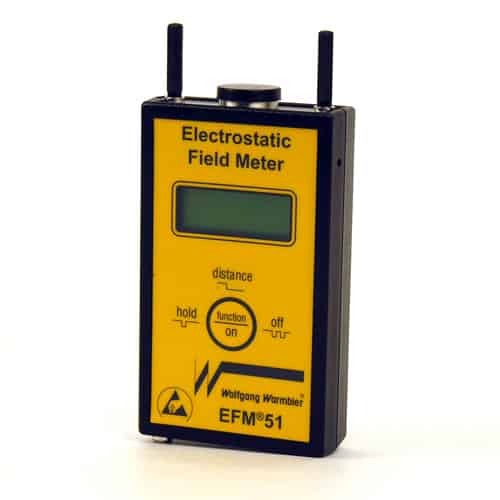 The EFM51 is a handheld, portable, digital electrostatic field meter that detects and measures electrostatic fields. 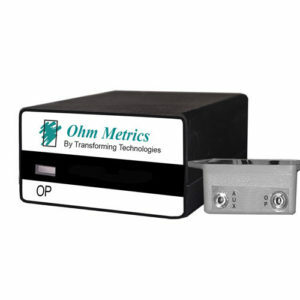 EFM51 may be supplemented by a “Charge Plate Set” and can also be used to check and verify ionization. 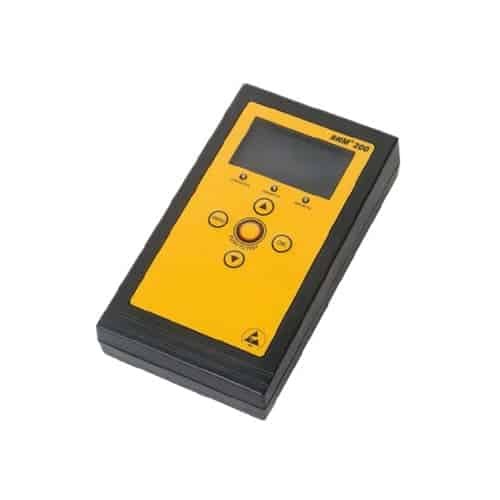 The SRM200 is a very useful instrument for checking surface resistance and resistance to ground. The instrument can be used on different work surfaces, floors, chairs, carts, clothing, packaging materials, etc. The measured value is shown on an LCD display that indicates whether the value is conductive, dissipative, or insulative. 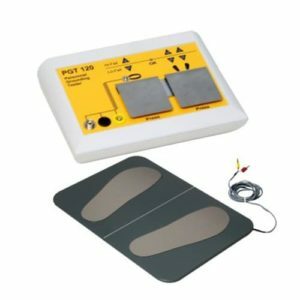 ESD Starter Kit is the perfect kit for persons working as the ESD coordinator and other people working with ESD protection.